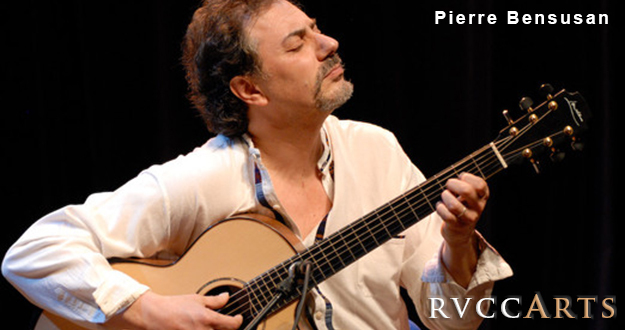 Recognized as one of the most eloquent and unique world musicians performing today, this French-Algerian guitarist, singer and composer takes audiences on a mesmerizing musical journey. Serious yet playful, Bensusan's compositions and improvisations express an unparalleled sense of freedom. His style defies classification, encompassing world, classical, jazz, traditional, folk and more, fusing cultures in ways never before experienced.